Preparations for the PASALB Christmas Social 2015 are going well, and we can now reveal more details. 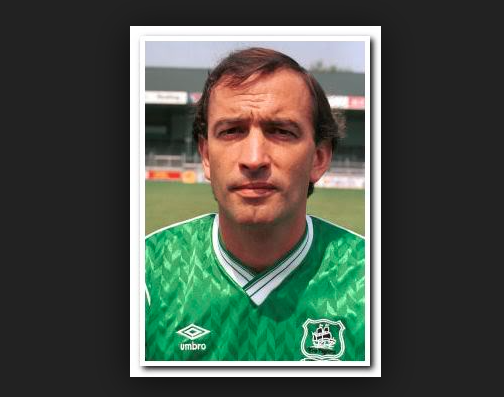 Our special guest will be former Argyle midfielder John Matthews. The event, at the Hoop and Grapes pub in Farringdon, will be held from 7pm on Thursday 17 December. John will be with us from 7pm and is scheduled to leave at 10pm, although the party will continue until closing time! In keeping with tradition, pasties will be provided. The event is free for members, but non-members are welcome and can come along for only £5. You can become a PASALB member for £10, entitling you to a Travel Guide, a fixture-list membership card and discount travel to matches. If you’d like to come along to the social, please let our Social Secretary, Lee Jameson, know by email so that we can make sure we have enough food. Please indicate whether you are a PASALB member or not in your email.